Hello my name is Susannah Saccardo. This book is about my personal journey during the last 20 years of dating and being in relationships. It is my story of how I used personal and spiritual development to learn, heal and grow through my interactions with men. I have been a dating coach for more than 6 years and I run a business called Linking Singles with my business partner organising events for single people to meet, network and possibly meet a love interest. 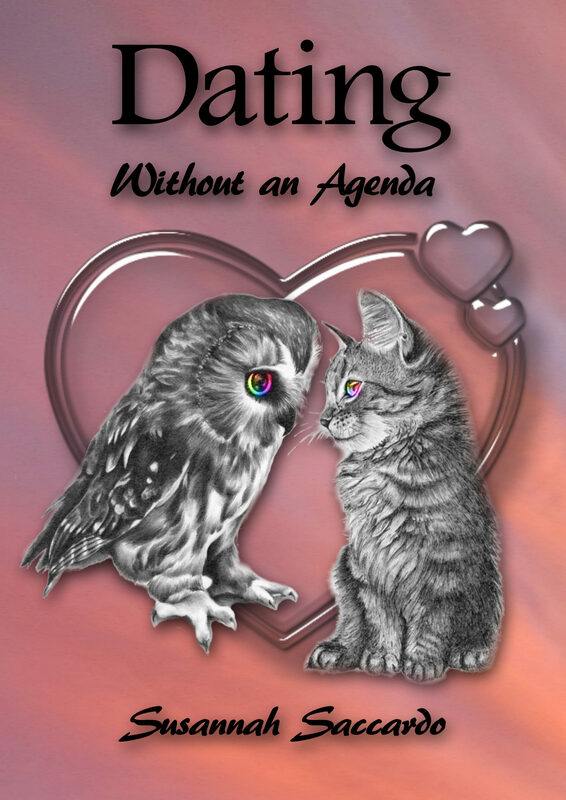 What you will find in this book are some great dating tips, how to use on-line dating successfully and the inside scoop on how some men feel about dating and relationships. You will find spiritual guidance, useful tools and how to define some of your deal breakers. I believes we are approaching a new way of relating to one another in our intimate connections, where they are developed from the inside out, by understanding and honouring ourselves and our path. Enjoy!.